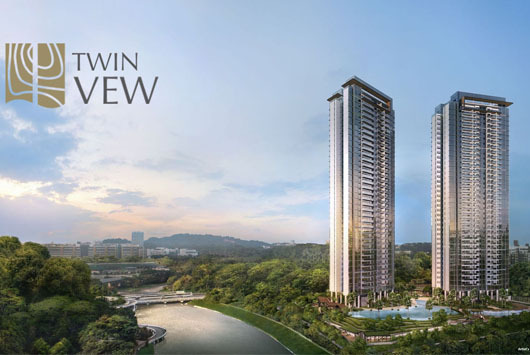 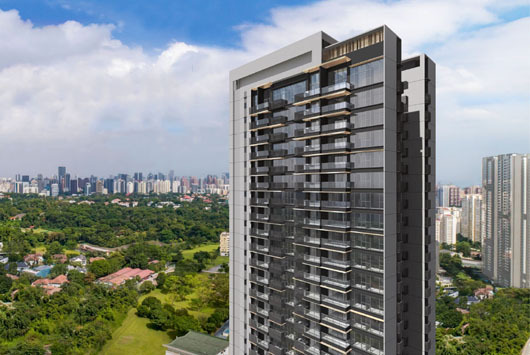 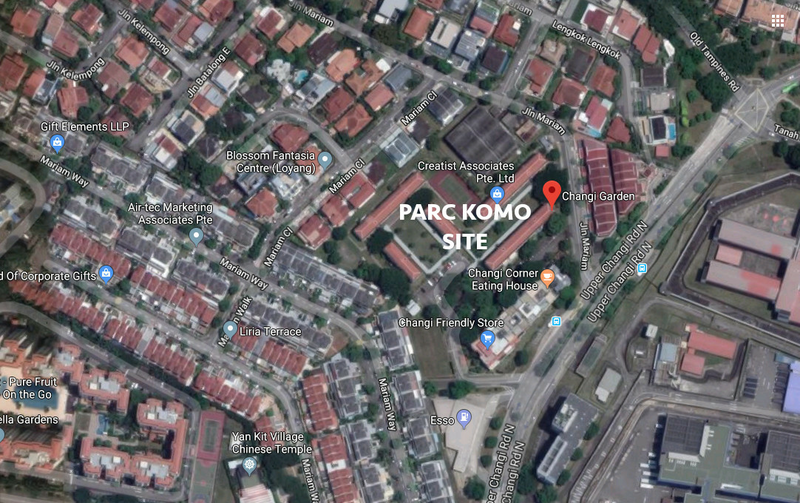 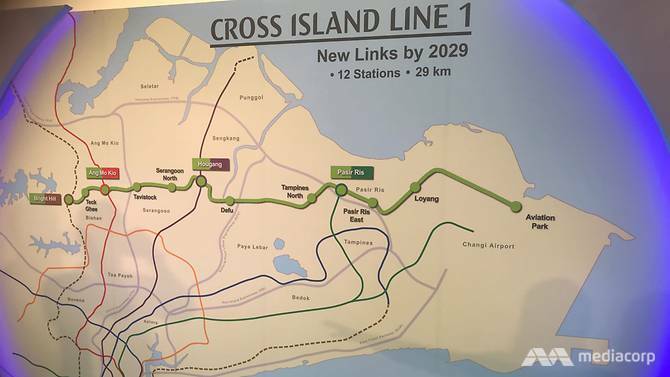 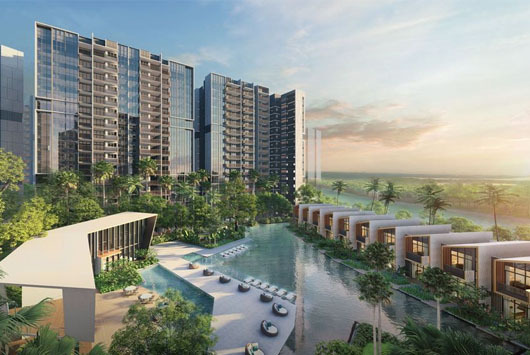 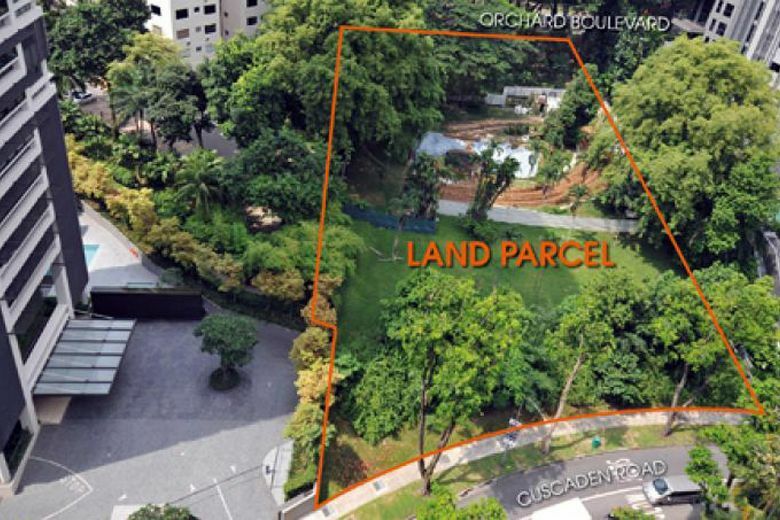 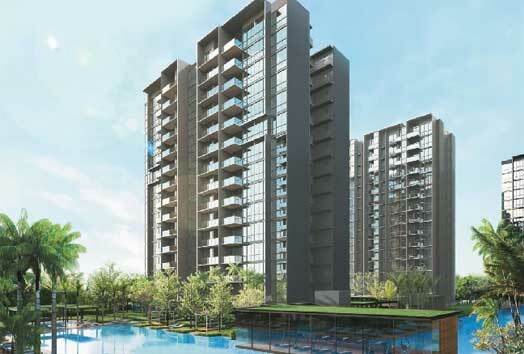 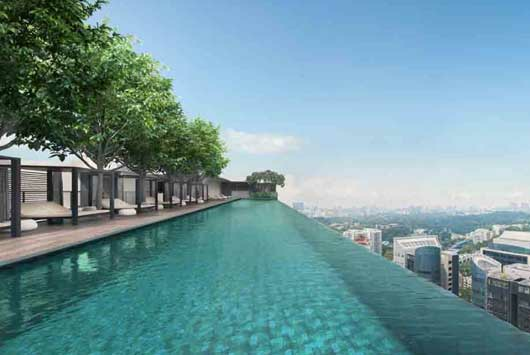 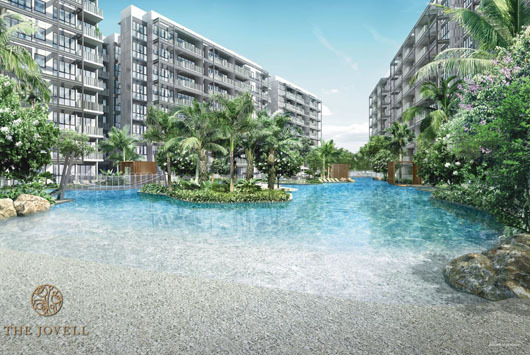 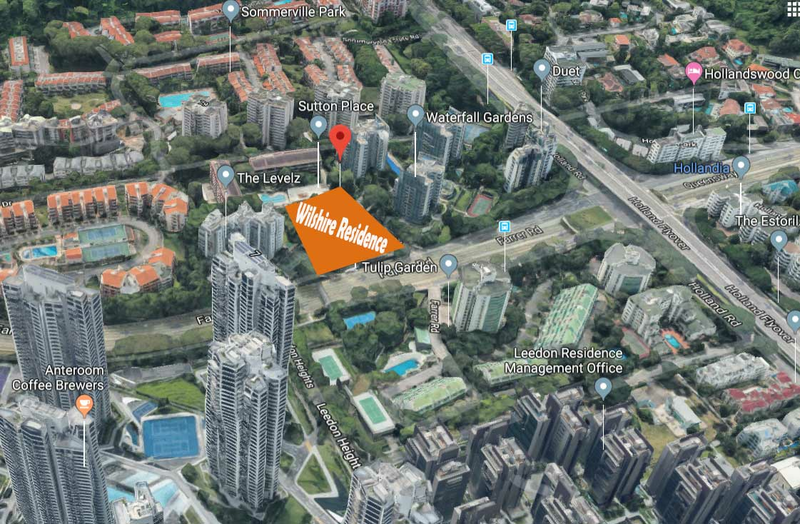 Are you looking for new launch condo in Singapore? 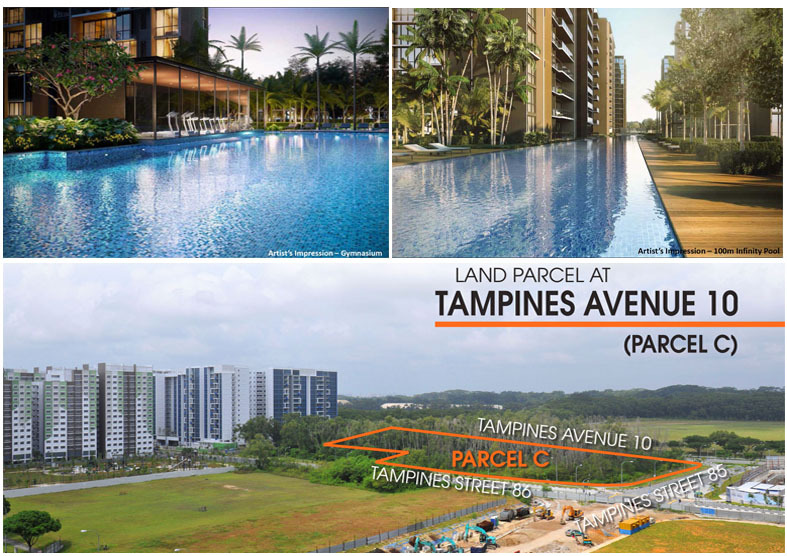 We are Singapore's One Stop Solutions for you. 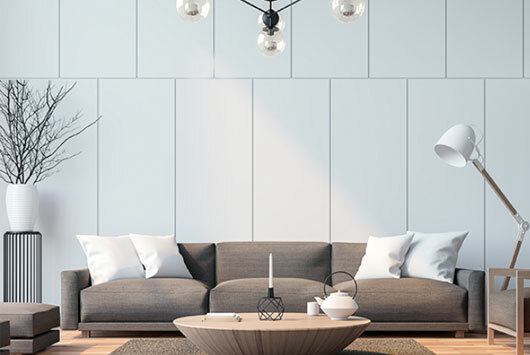 Browse through our site and submit your request for a Non-Obligatory Discussion with our consultants. 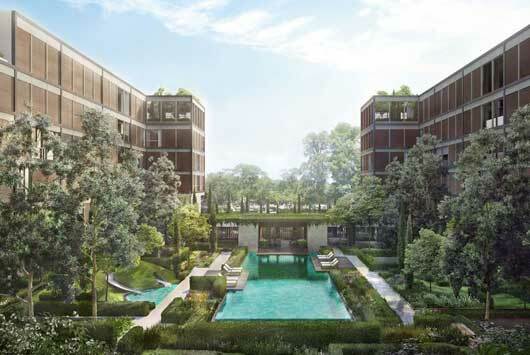 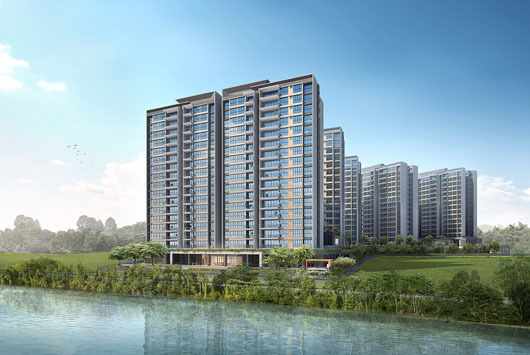 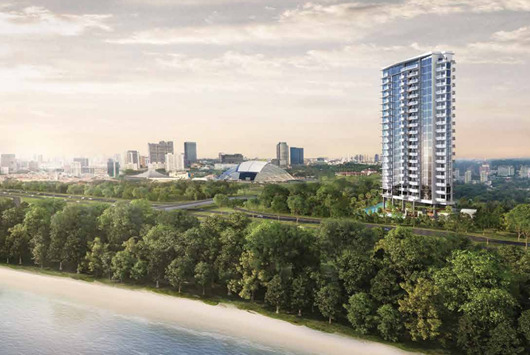 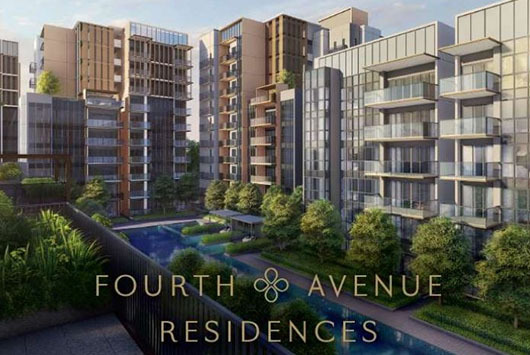 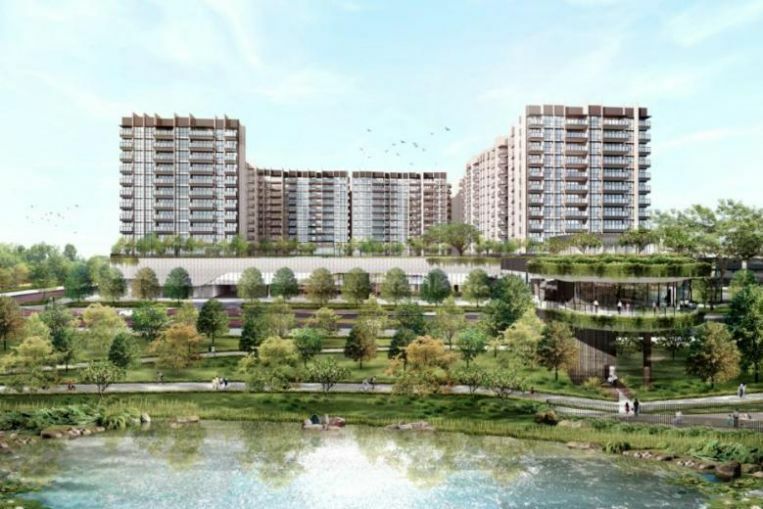 Riverfront Residences (former Rio Casa) suited along 344 Hougang Avenue 7, District 19, Singapore and developed by Oxley-Lian Beng Venture Pte Ltd. 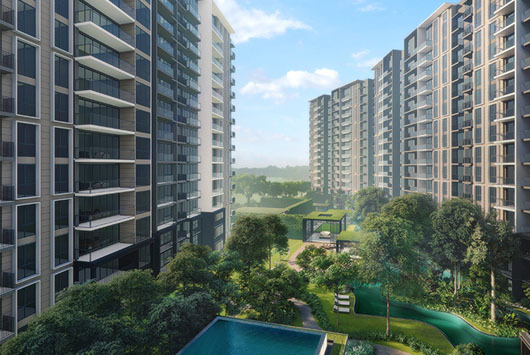 This development consists of 1,400 units, assuming an average size of 70 sq m per unit.